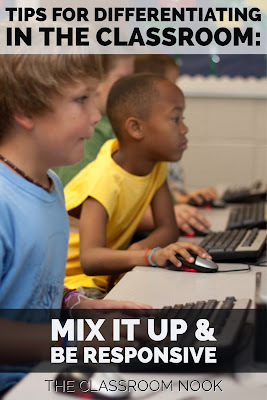 Welcome back to part 3 of this mini series on quick tips for differentiating in the classroom. 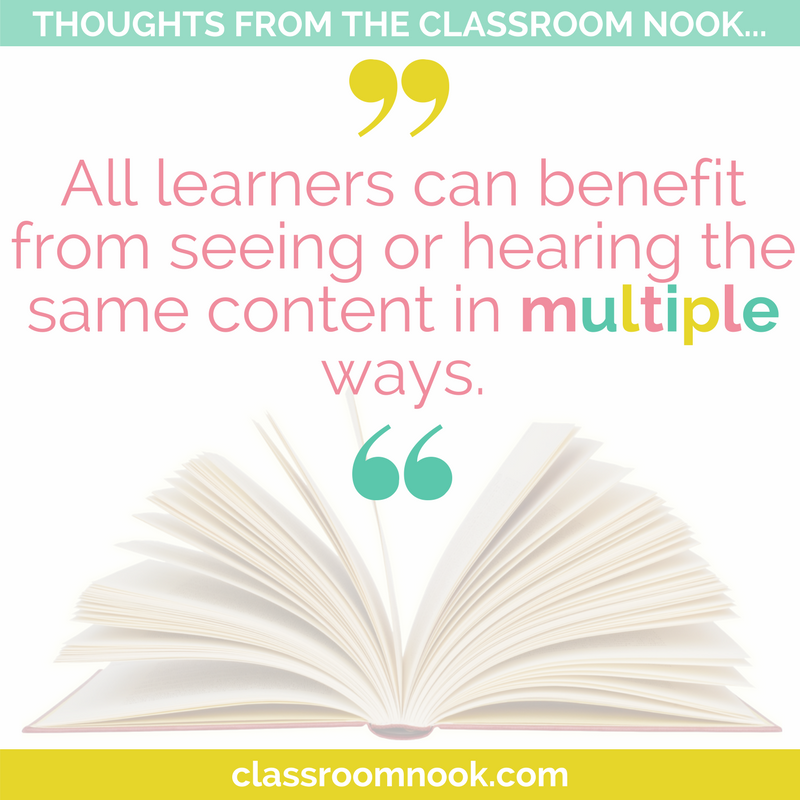 All learners can benefit from seeing or hearing the same content in multiple ways. Try incorporating multiple modalities into your lesson. 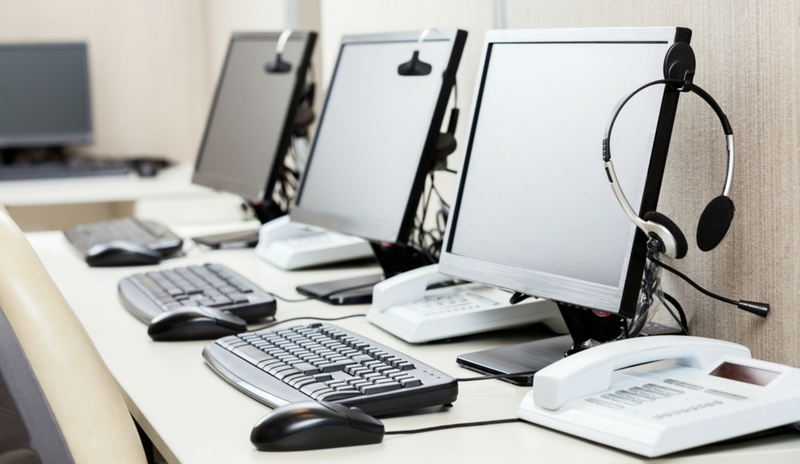 Use a video or grouping of photographs to hook students or access their background knowledge. Especially if the subject is new to them, a visual may help students form a more solid understanding or make connections. 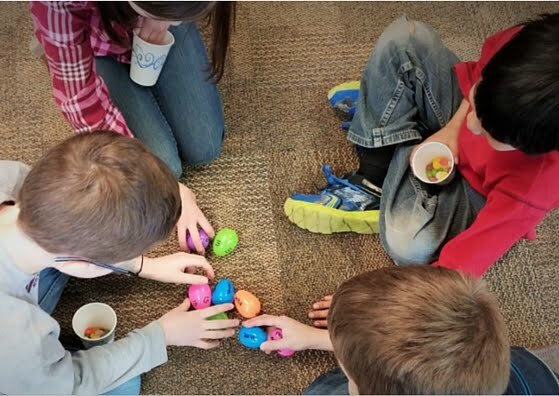 I talked about a variety of ways to hook your learners right from the start of your lesson in this post as well as engaging ways to end your lessons in this post. In both posts you'll find tons of options that offer a variety of ways to connect with your diverse learners. Technology can also help. 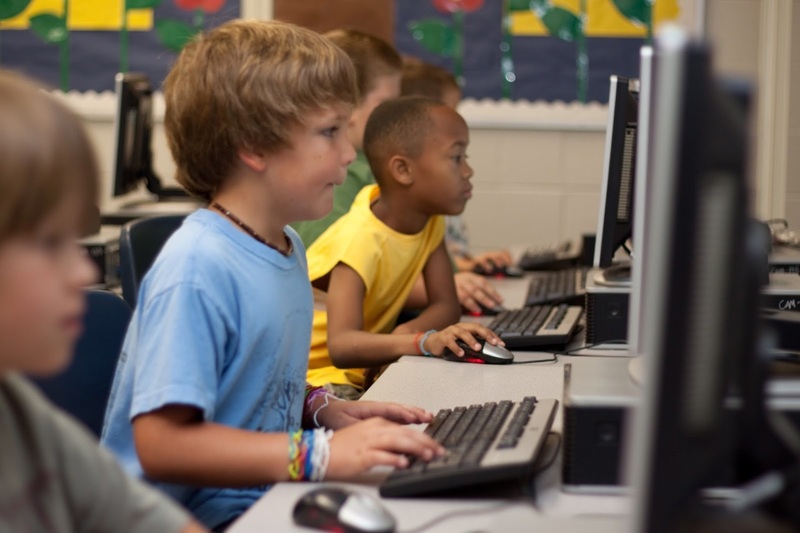 Allow students to practice math and reading skills using websites that cater to their levels. Have them research a subject using a mix of books and Internet sources. I love Scholastic's Study Jams for science and math resources. The website has loads of short animated video clips that introduce new concepts to students in a story-like way. Use atlases, globes, and Google Earth to help students see a geographic landform from multiple perspectives. Give them the option of creating a PowerPoint, video, or online scrapbook to show what they know. No matter what their learning styles, students come to your classroom with different levels of background knowledge. 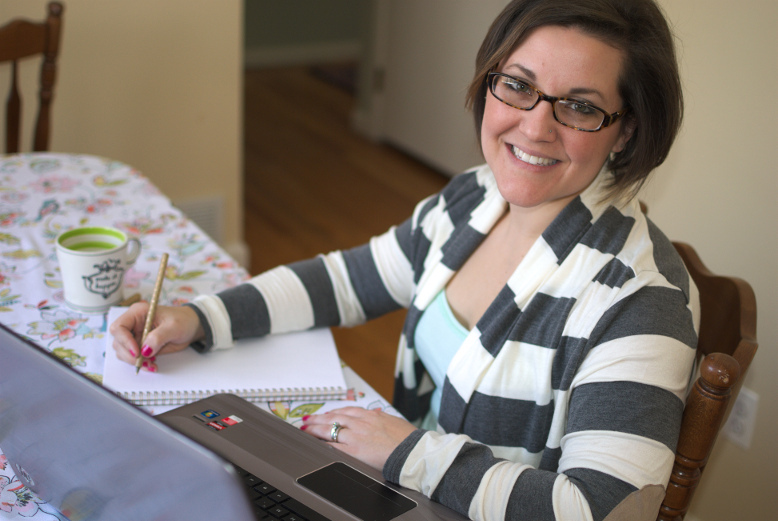 If you’re tackling a new subject, you may need to differentiate based solely on that. 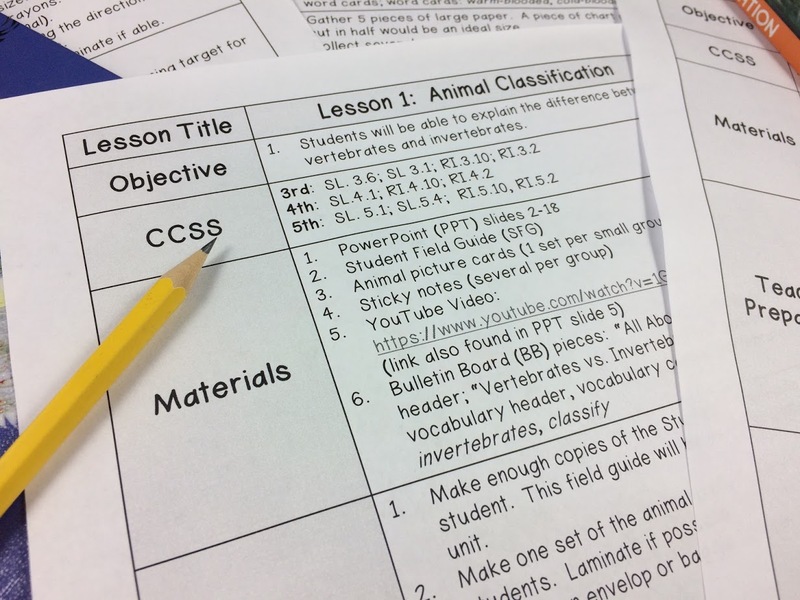 A KWL chart provides a quick means of assessing what your students (K) know, what they (W) want to know, and then, after the lesson, what they’ve (L) learned. You can use this information to create groups, decide what kinds of reading passages or other instructional materials to use, and how much scaffolding or extension you’ll need to provide. You can also conduct a quick check for understanding after your lesson to see who's got it and who still needs assistance. Simple cue cards like my "Show What You Know" cards make it easy to check for understanding at a moment's notice. You can read about it here, and snag the cards here. Use that feedback to plan for the next day. If during the quick check you noticed a few students were struggling, you might need to meet with that group of kiddos in the morning during bell work (or another convenient time) to catch them up, re-explain, or help clear up confusion before proceeding on to the next lesson. This will help set them up for success for the next lesson instead of having them fall further behind. Alright, next week I've got one more quick tip for you...stay tuned!